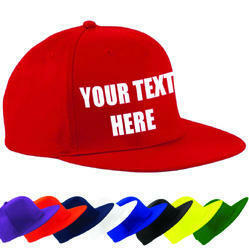 Our range of products include promotional caps, students caps and customized caps. Color Red, Blue, Yellow, Gray, Etc. 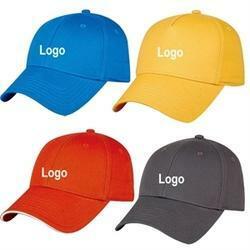 We are manufacturer & supplier of Students Caps . 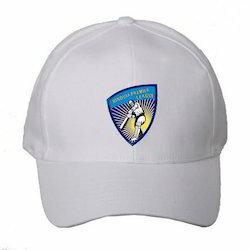 We have Varient range of Students Caps. Looking for Promotional Caps ?